A Sydney Summer holiday staple, you really can’t go wrong with Taronga Zoo. With so much to see, do and explore, you can spend days upon days here. Save some extra $$$ and grab yourselves a family pass to make the most of this attraction! 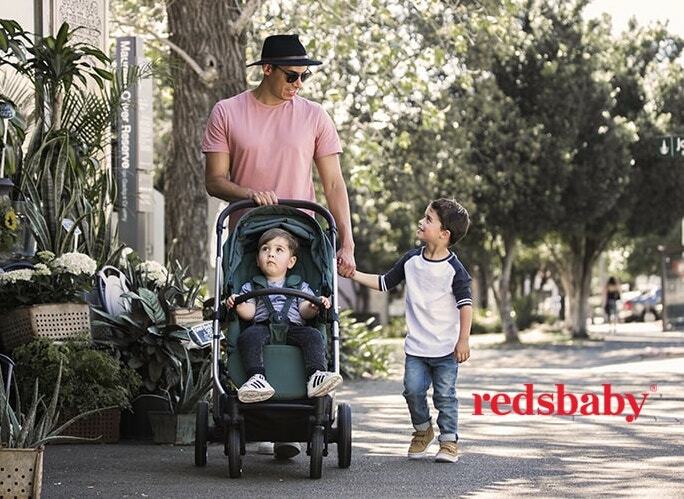 The botanic gardens have always been a go-to for Sydney days out – wide open spaces for the kids to play, great shady spots for a picnic, what more could you ask for? Well, this year RBG has gone one step further, you can now book into Christmas craft sessions to keep the kids occupied for hours on end; from Christmas tree ornaments, wreaths, and candles, kids will love getting creative and crafty with nature! Check it out here. Summer was made for long days spent by the sea. Give your kids the gift of surfing and they’ll be set for many a summer to come! We recommend Manly Surf School, which has a great selection of programmes for all ages, abilities and budgets. Head over to their website and start making those waves! 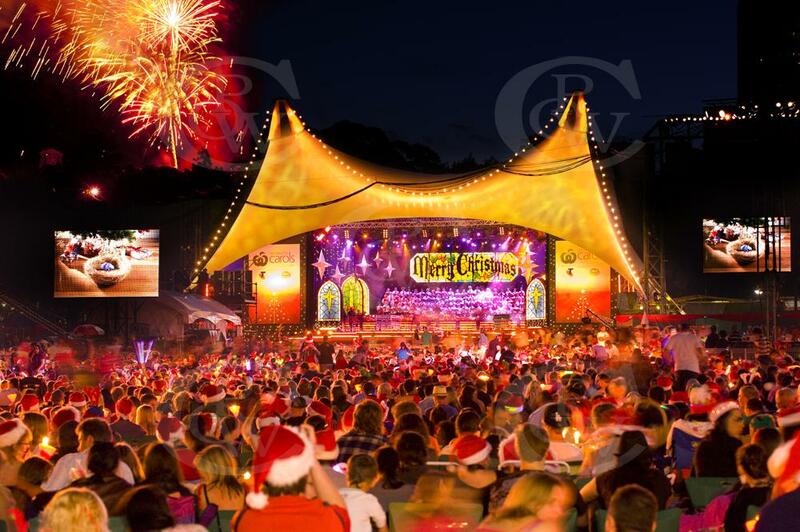 Australia’s largest free Christmas event, Carols at the Domain is a must for families looking for festive fun. Head to the Domain on 19th December from midday to enjoy a range of fun and festive activities for all ages! More info here. You can’t have a Summer holiday without at least one, or one hundred trips, to the Luna Park. Great rides, great food and great views make Luna Park the perfect family fun day out for all ages! Relive your childhood memories of the carnival at this old-school classic, treat the kids to some fairy floss and ride the day away on the rollercoasters!